Instagram is all about the story but growth requires strategy. To reach more people you must follow more people. According to Crowdfire's help section, you can follow a total of 7,500 accounts on Instagram, even though the number of followers your account can have has no limit. There also is an hourly limit on Instagram – you can have a recommended maximum of 60 follows and unfollows (combined) per hour. Instagram has this limit to control crazy spammers. Like other social media platforms, there are third party apps available to help you manage and grow Instagram. 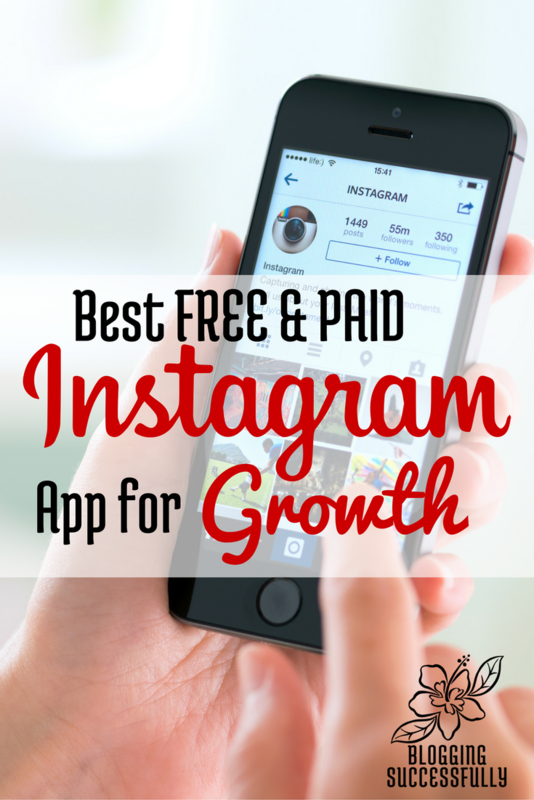 Here are the best free and paid apps I found when I spent 30 days intentionally growing my Instagram account. In the InsTrack App you can see who does not follow you back, who you do not follow back, and who has followed or unfollowed you recently. This is one of the only apps I know of that will let you do this. InsTrack is a one-time fee paid app but allows you to link up and manage at least 8 Instagram accounts (as that's how many I am managing currently). I would log on once a day or every couople of days to unfollow 30-60 or so of those I had followed first who were not following me back, and then follow 30-60 or so new people. This helped me to consistently gain more exposure and followers, it is also frowned upon by some as an in-authentic way of growing. In once sense, I agree, If I follow you because you follow me, without being truly interested in your content, but then I never engage in the content (because I am not interested) it could hurt your overall engagement score – so be careful when using this follow-follow back method. You may gain more truly interested followers by liking and commenting on photos using the hashtags you are interested in. 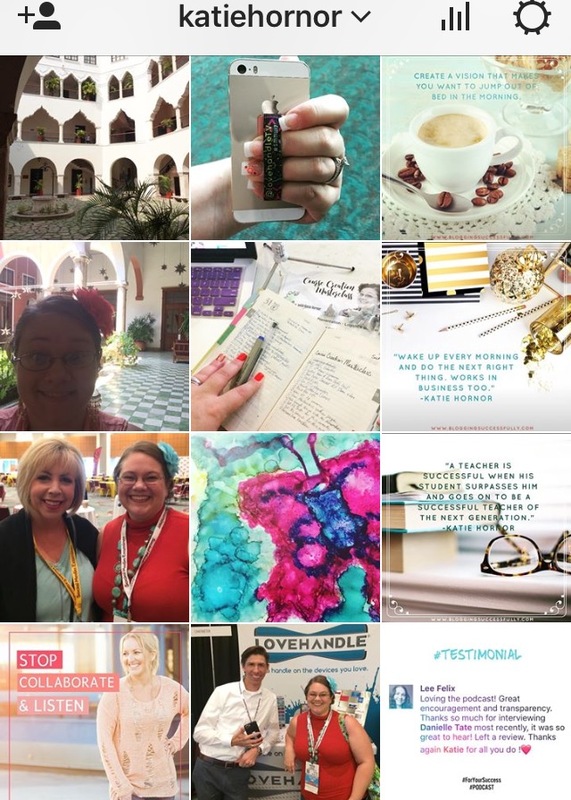 If typing on your mobile device is difficult or clunky (like it is for me) or it is time consuming to move photos to your mobile device to upload to Instagram, you can use Later.com to upload and schedule photos. I find typing in descriptions and hashtags on the computer keyboard to be much faster and easier than on my iPhone. The Later app on your phone can send you a notification at your scheduled posting time to open the app and send the image and text to Instagram to post. You can schedule up to 30 posts per month with the free account, or upgrade to add more photos or more accounts. This app helped me to plan out my content strategy ahead of time and ensure that I was posting to my Instagram account at least once per day. The LinkInProfile App is $9.99/mo but it allows you to add a link to each individual photo in your feed (as opposed to just the one in your profile). Now when someone clicks the link in your profile, they are taken to a page where your feed is re-created, but each link is “clickable”, so they click the image they are interested in and it takes them to the link. The benefit of this is that I can add a separate link to each photo, or even an affiliate link and even if someone finds it 6 months from now, they can still get directly to the link. The Repost app allows you to open Instagram from within the app and re-post photos to your feed. It will automatically include a small retweet symbol and attribution on the bottom of the image for you. Tag-o-matic is similar to hashtagify, but is a mobile app and you can actually create a list of related hashtags and save them to copy/paste into Instagram as you need them. This is great if you post about the same topic often, you can save time by having all of those tags saved together. 3 Ways to Make Your Instagram Photo Stream Epic!